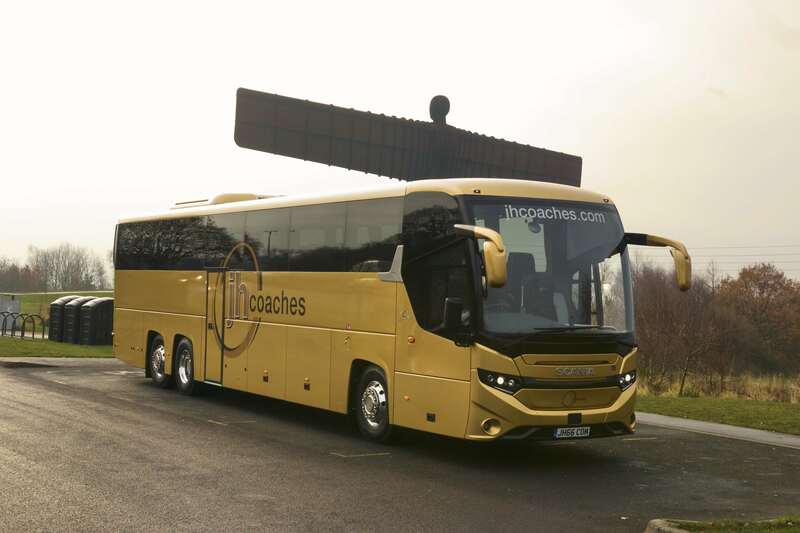 With over 35 years' experience in coach travel, we provide professional coach hire services to customers throughout the North East. We pride ourselves on our attention to detail and high quality service and customer care as always. 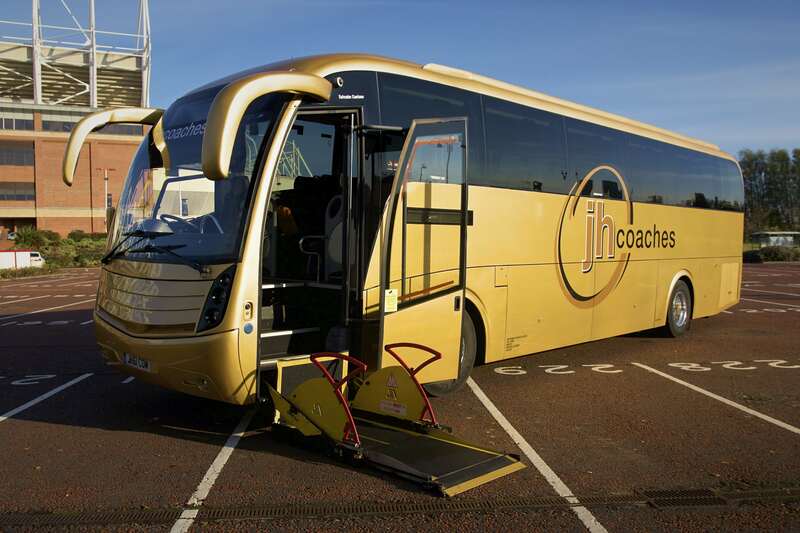 We operate a state of the art fleet of coaches with a seating capacity ranging from 16 up to 89 seats, all fitted with seatbelts. Whatever your destination or budget we have a vehicle to suit. 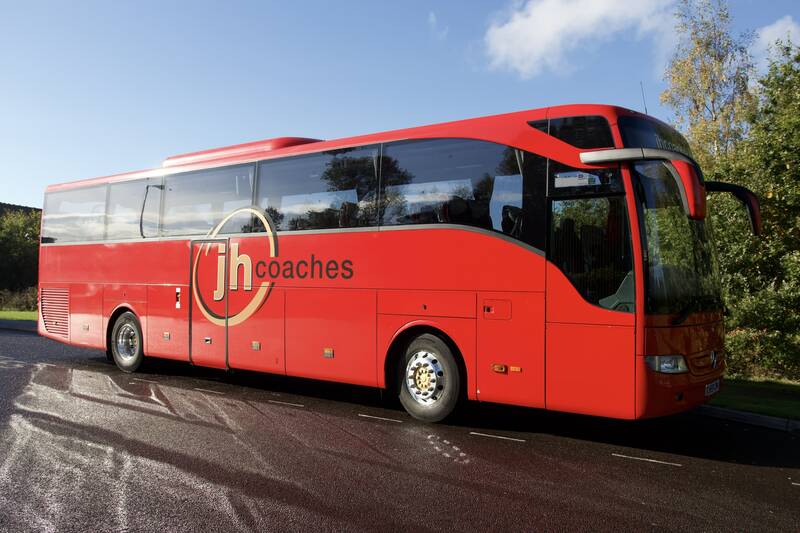 Our team of professional drivers and operations staff are on hand to assist you with any questions you may have, our aim is to provide you with a first class service and an unforgettable journey. 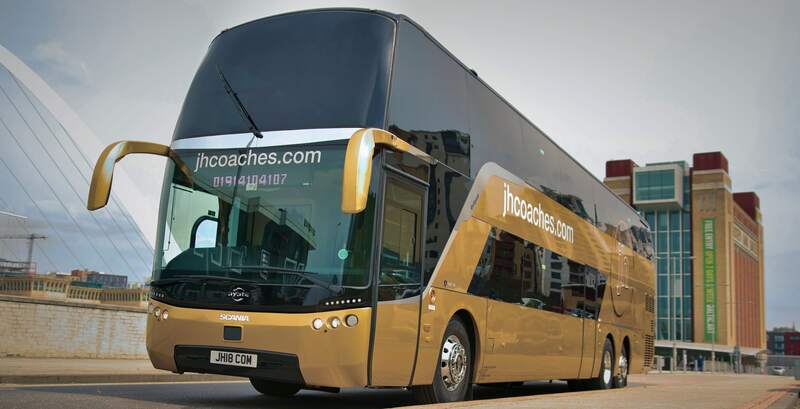 JH Coaches currently holds a International licence. JH Coaches has not yet received any reviews.